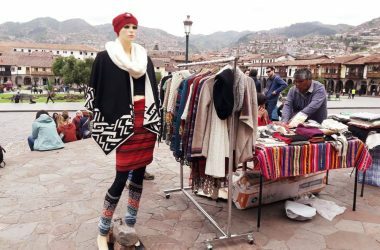 One week after Cusco was paralyzed, the city appears to have returned to the calm that is normally seen in its streets during the day. To speak of nights is a different thing, of course. The city has been celebrating the Month of Tourism, from the 23rd to the 25th of October. The strike paralyzed all the city’s economic activity in the morning but at night all activities were carried out in their normal way. Because of the general strike many tourists were unable to leave the city and, as a result, spent their days there where they could participate in cultural activites. 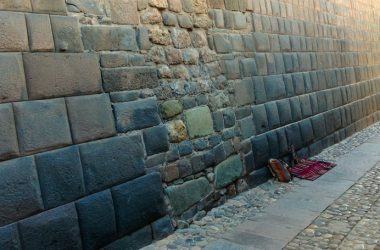 For example, the North American Peruvian Cultural Institution (ICPNA) in Cusco carried out the first day a presentation of the Peruvian duet Alejandro y María Laura. They are a duet that began in 2009 and this year obtained two Generarock prizes, for fusion and for the best recording of the year. 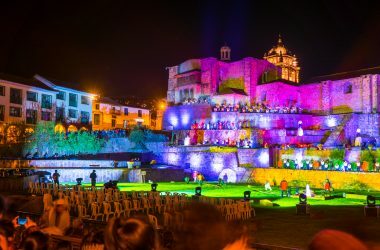 Their presentation in the city of Cusco, besides being a great show, drew in a large public even though it was a day of strike and there were very few taxis in service. The business on the Plaza where live music is offered functioned normally. Their cultural schedules were not affected by the strike on either of the two days. 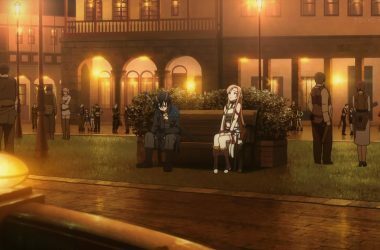 After the paralysis the city began to return to normal. On the last day of strike, which in passing we can note was the day of the largest and greatest protests and their were tense encounters with the police that day, most political activity took place in the morning. By late afternoon and into the night the city let loose its breath. On Friday,t eh 23rd of October, all tempers were calmed. 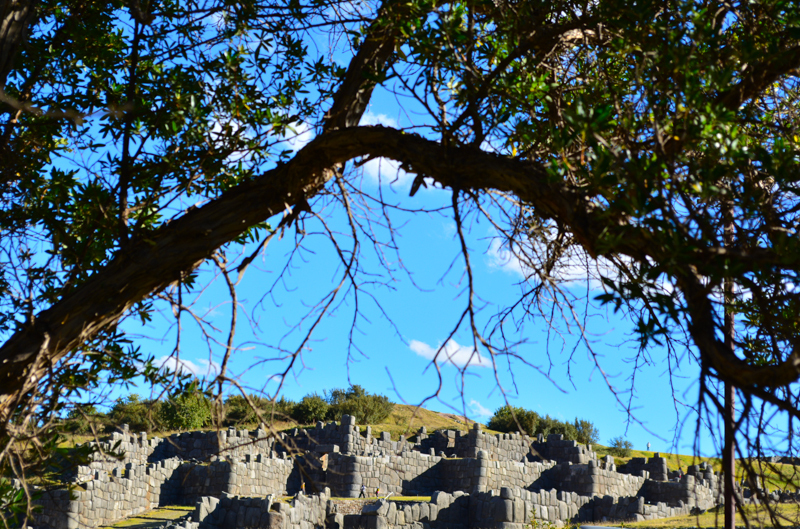 People felt even better when news came that in a congressional session congress approved alternative language for the law on the concession of archeological sites. 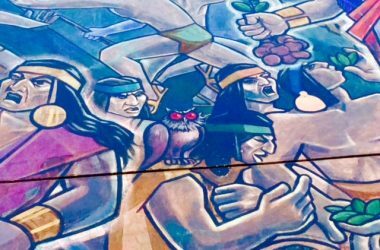 With the law that had motivated the 48 hour strike now set aside, Legislative Decree N° 1198 which many called the law to privatized our Peruvian heritage. 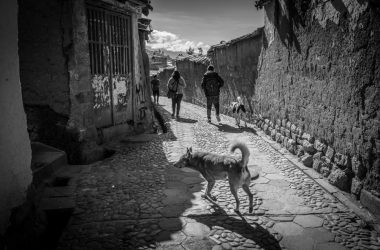 As a reuslt, Friday night the people of Cusco partied and celebrated their triumph. Their vopices had made themselves heard in protest. They raised their hands in opposition and their effort had born fruit with the removal of the offending language from the law. The following days, all activities were carried out in their normal fashion. The first rains also fell as a gift from nature to alleviate the intense drouth we were experiencing. The city was refreshed by good news and the fresh and humid air that follows a rainstorm.